My family and I love to find hidden gems all over southern California. Whether you’re enjoying a date night with your hubs or looking for a family-friendly adventure that doesn’t break the bank, I’ve got you covered. 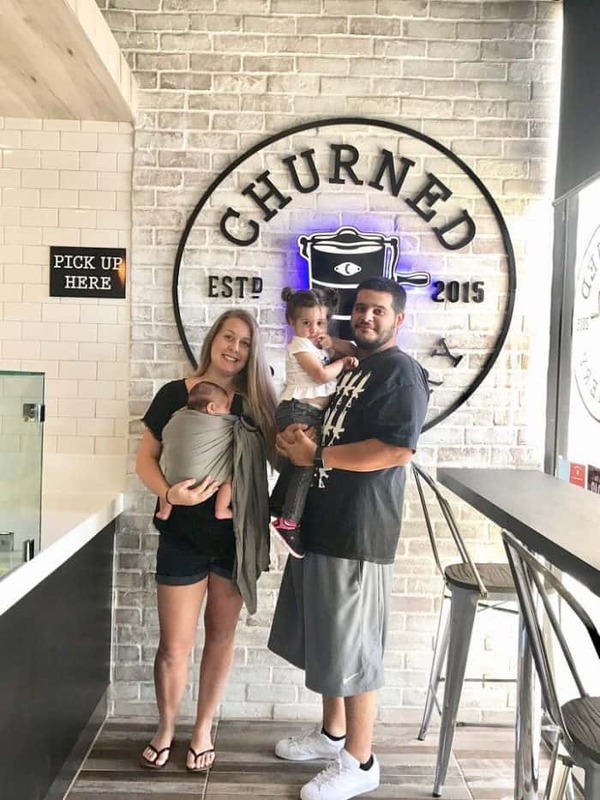 In this roundup post, I’m sharing a few of my favorite spots to eat and play in Temecula, California. If you’re not familiar with the area, Temecula California is pretty freaking awesome. I highly recommend taking the detour through this charming city if you find yourself in southern California. 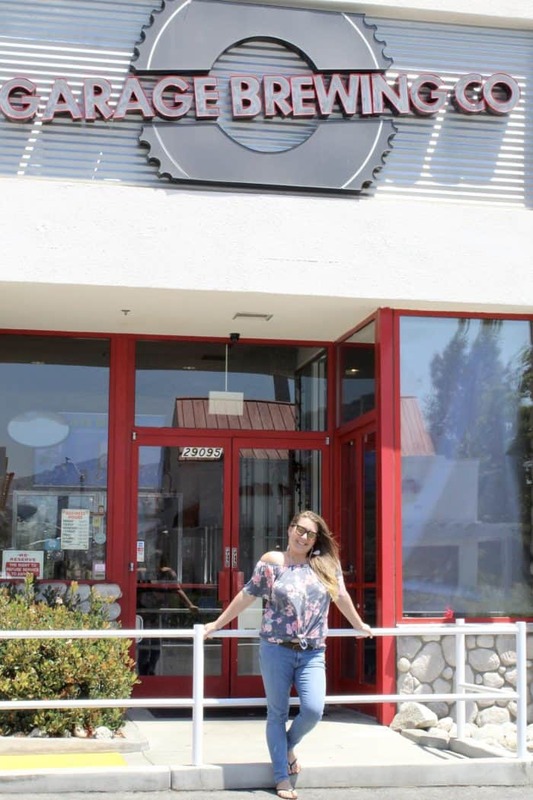 Temecula is known for it’s glorious wine country and the beautiful heritage that has been preserved in historic “Old Town.” Here are a few of my favorite spots. First up: find yourself some delicious food. 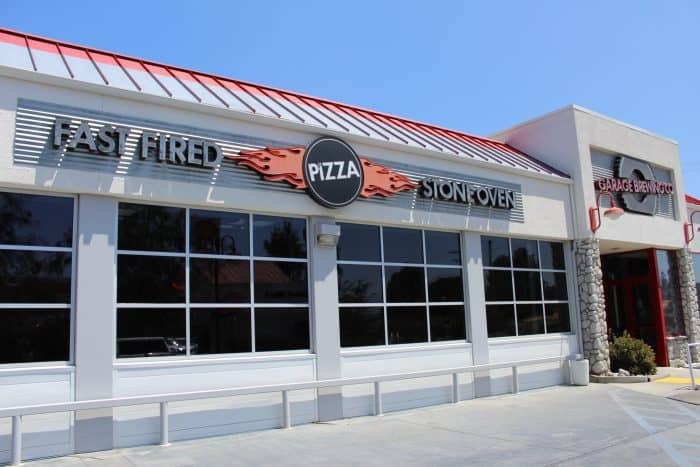 My husband and I love Garage Brewing, the build-your-own pizza joint right off the 15 freeway that serves up delicious craft beers and fresh, crispy pizza. Garage Brewing has a very casual atmosphere, which is why we love it. We’re casual kids for sure 😊 They build your pizza for you right there on the spot, with whatever toppings you want. The more the merrier! Then they pop it into the oven over open flames so that you can watch it cook. 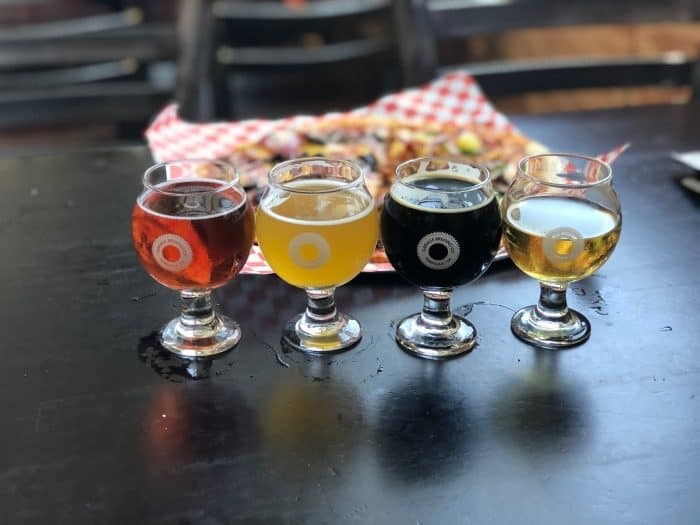 They have an assortment of craft beers that are amazing, including a few unique flavors if you’re feeling adventurous! My favorite is the Tropical IPA, it has such a refreshing taste. Tony and I frequent Garage Brewing often, with or without the kiddos. 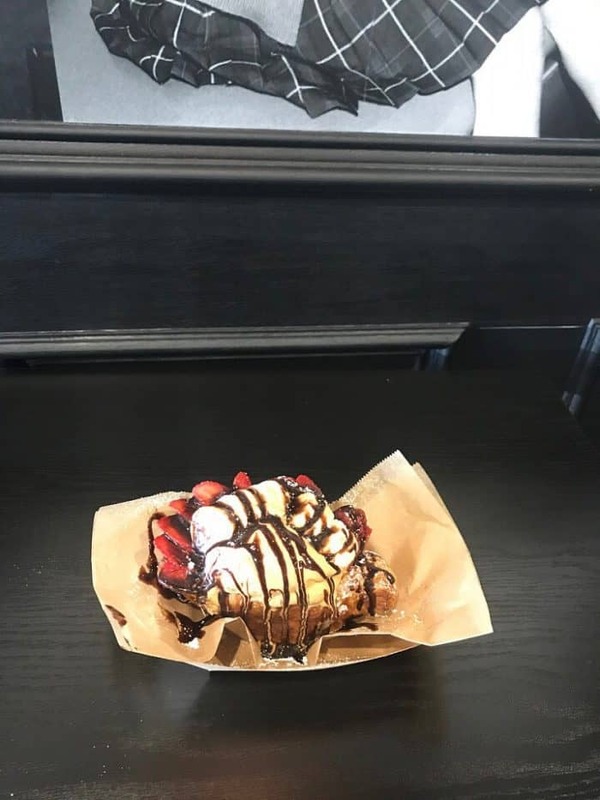 Here are some pictures of our latest date! 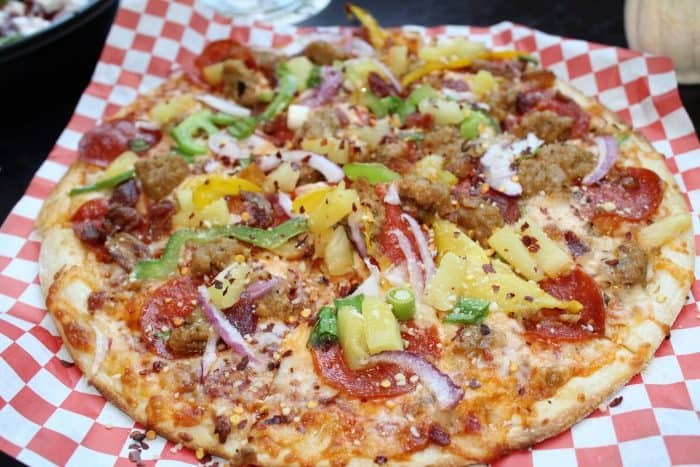 If you’re looking for something a little more “date-night-ish” there are a ton of great dining spots right down the road in Old Town Temecula. 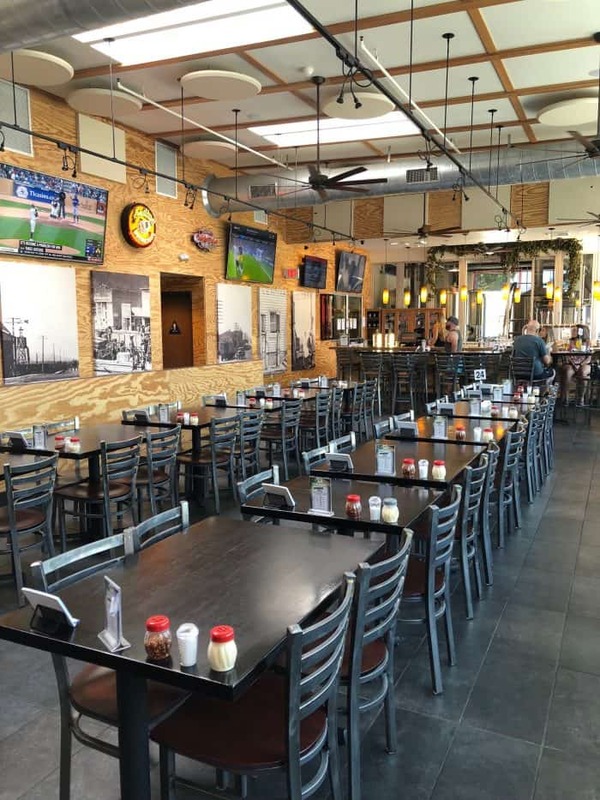 Try out The Bank for good Mexican food and Public House for a good burger and fries. 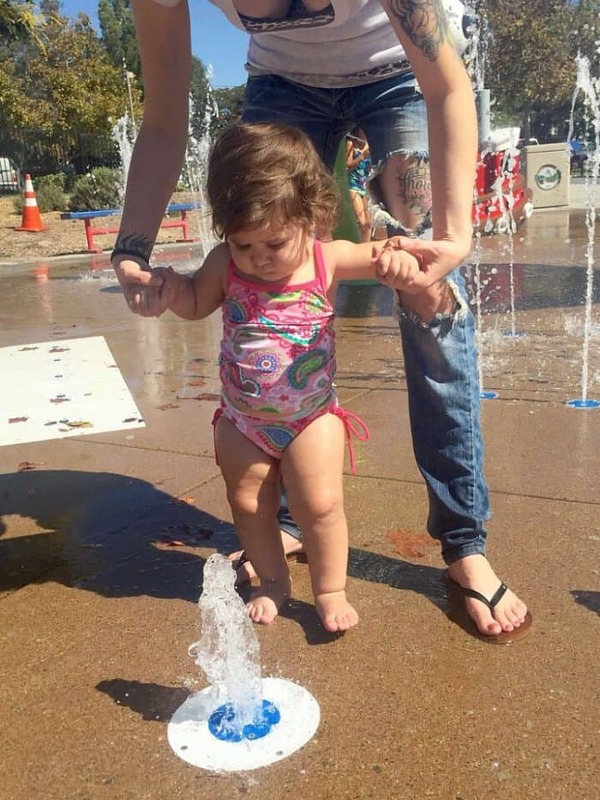 The Eagle Soar Playground and splash pad in Temecula is the best free fun you’ll find on a hot summer day! 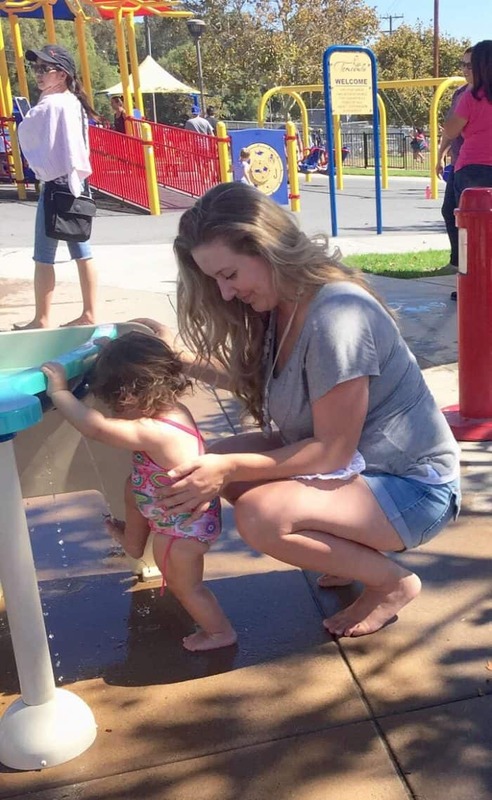 It’s a huge city park and a fun splash pad for the little ones to cool off. We like to go here whenever we make our way to Temecula, because the kids love it and it’s free. 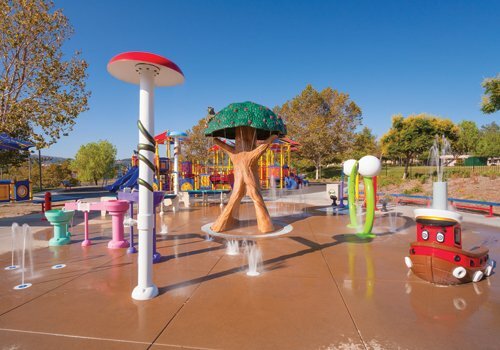 And that is just the tip of the iceberg for playtime in Temecula. Here are a few other spots we love: Get Air trampoline park, Harveston park, Imagine Me Grow, and Pennypickle’s Workshop/Kids Museum. 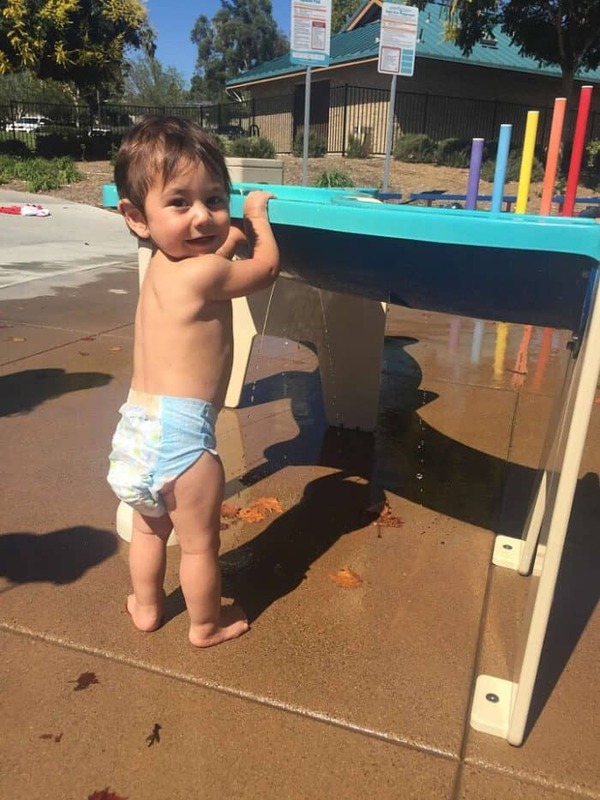 There is so much summer fun to be had! 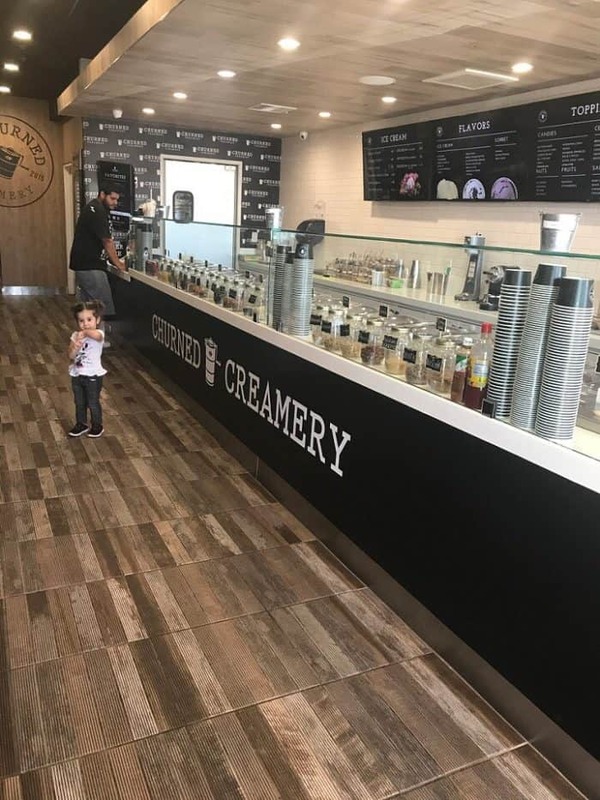 If you’re in the area and you’re craving some novelty ice cream, hit up Churned Creamery. They have the most delicious flavors of ice cream, including Nutella, Reese’s Peanut Butter cup, and Whiskey and Cream. And if you want next-level amazingness, try the Caramel Macchiato Crocream (a croissant filled with delicious ice cream and drizzled in chocolate sauce). There is so much to see and do in Temecula, California. I have barely scratched the surface with these awesome little gems. And I encourage you to get outside and explore your city with your kiddos whenever you can! There is so much LIFE and good FOOD to experience out there. Now, tell me! 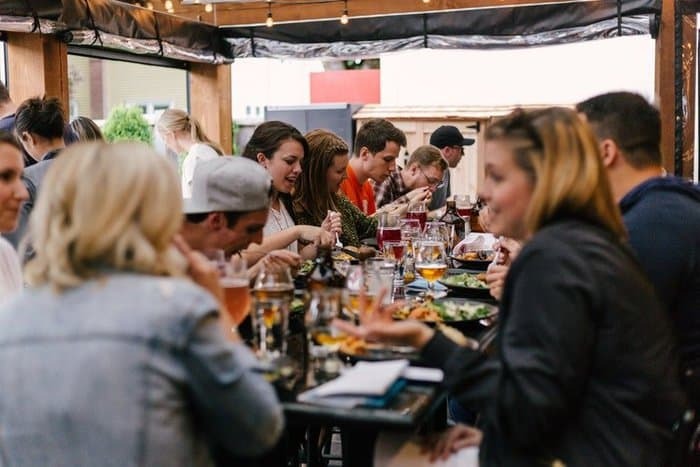 What are some of your favorite spots to eat and play in your area? Share in the comments! Thank you to the wonderful local companies that partnered with me on this post!